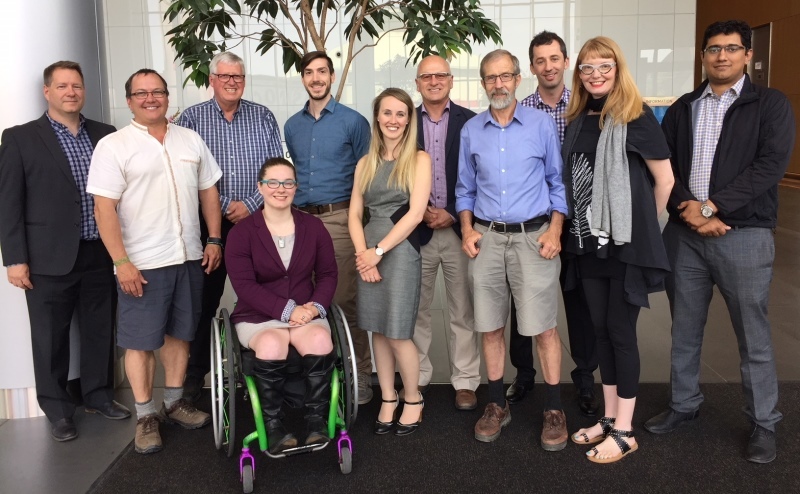 The Energy Transition Advisory Committee is made up of 15 Edmontonians who serve a two year term and help implement the plan outlined in Edmonton’s Community Energy Transition Strategy, approved by Council in April 2015. The Committee encourages and promotes the strategy, provides advice to Council regarding the implementation of the strategy and assists Council in developing performance measures. The committee provides a wide and strategic perspective on issues relating to energy transition in Edmonton. On August 25, 2015, City Council approved City Policy C585, Edmonton’s Community Energy Transition Strategy. The Energy Transition Advisory Committee is a committee that has been established to advise Council on the implementation of the Strategy and City Policy C585. Committee members serve in a voluntary capacity for two-year terms, (from May 1 to April 30) renewable to a maximum of six consecutive years. The Energy Transition Advisory Committee's establishment, mandate and terms of reference are outlined in Bylaw 17431. Additional information on current ETAC members. Read the minutes and attachments of previous meetings. Call 780-944-0316 for meeting details or to request to speak at the meeting.